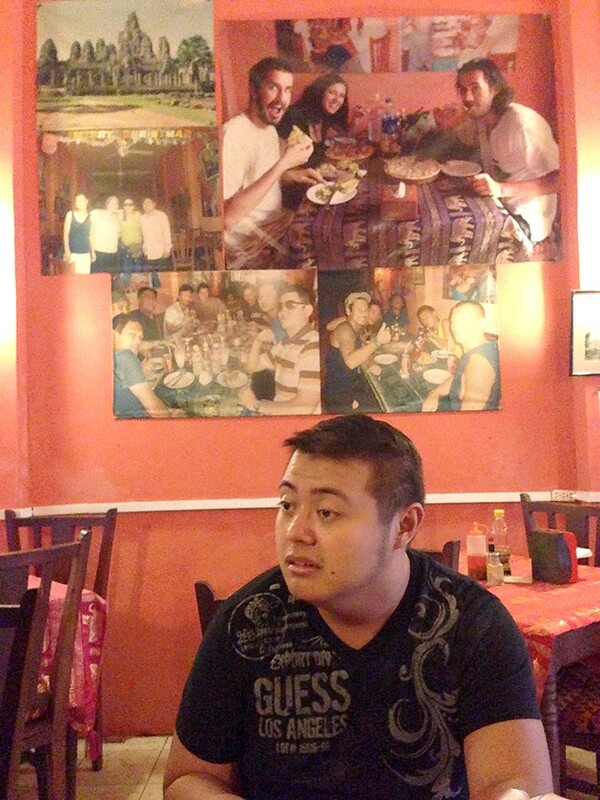 Our 24-hour trip in Bangkok is finally over. Original plan was to travel by land on our way back to Cambodia but I really didn't like the idea of getting stuck inside the bus for 12 hours. Thank goodness for Air Asia! And no, this is not a sponsored post. Haha. 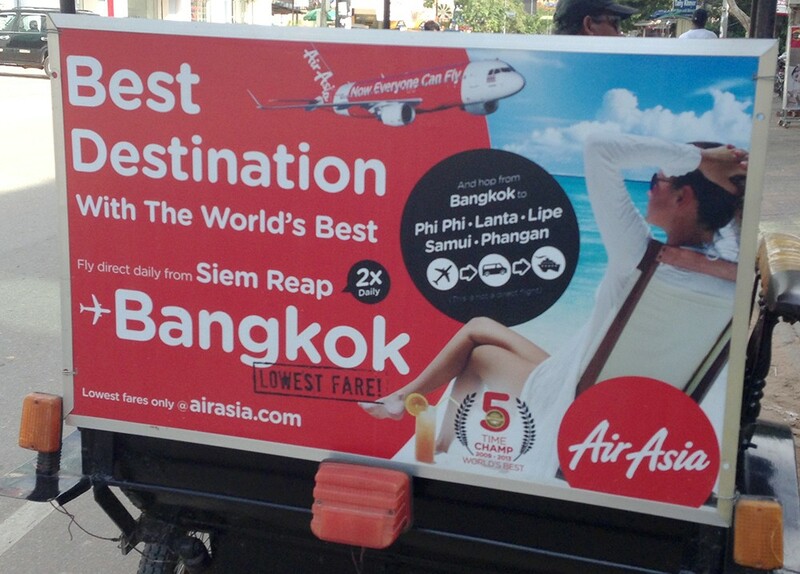 I'm soooo glad I convinced my friends to fly on our way back to Siem Reap via AirAsia. :) If I'm not mistaken airfare costs around ₱3,500 for a one-way ticket to Siem Reap from Don Mueang International Airport in Bangkok. That's a bit steep compared to the $28 (roughly ₱1,300) bus ride. And since we have more time left before our evening flight, we finally decided to try the infamous Happy Pizza from Happy Special Pizza. 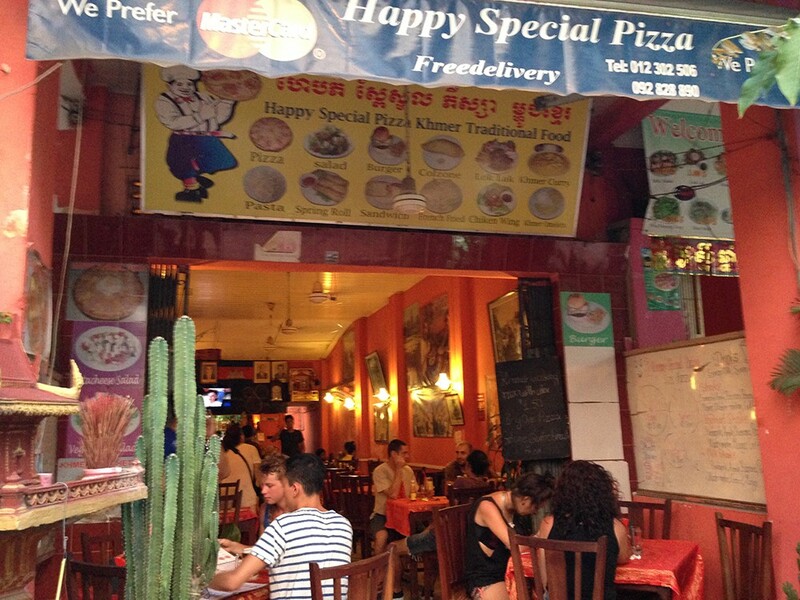 Legend has it that some pizza places in Siem Reap used to serve pizza with extra-extra bits of happy seasoning, if you get what I mean. 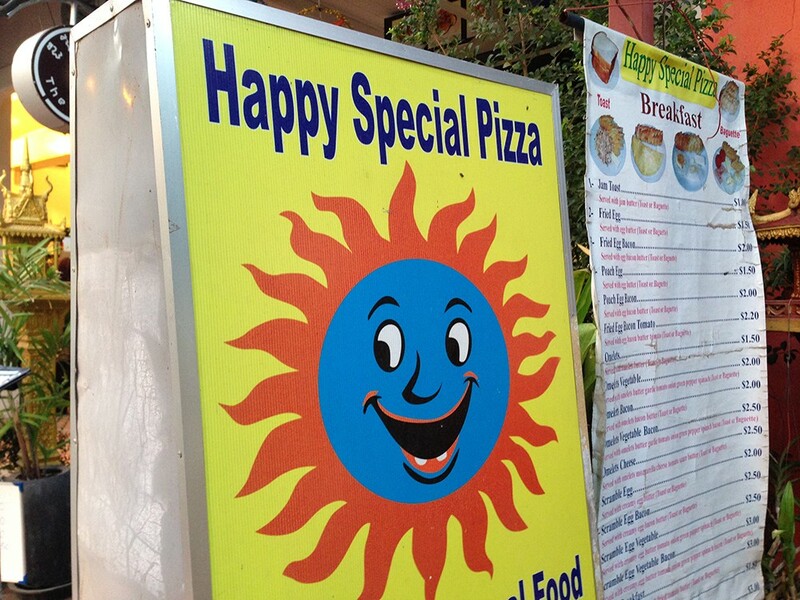 Only a few were left serving happy pizza's after the government started cracking down these restaurants. Each of us had a slice of the happy pizza, the remaining slices were eaten by my friend Jay. 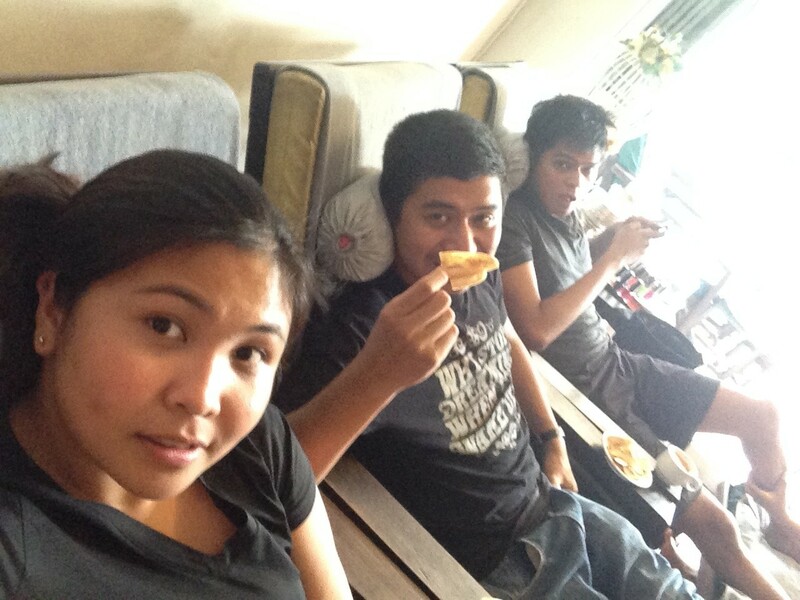 Mukhang enjoy naman siya, what do you think? 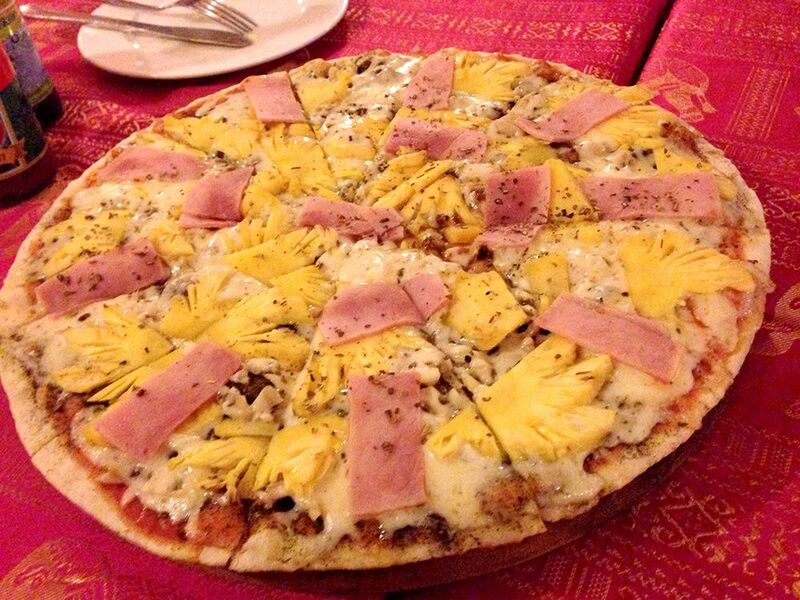 The pizza tastes like ordinary pizza but you'll definitely notice there's something added to it that tasted herb-y. LOL. Post by Czarina Maye SB Mariano.